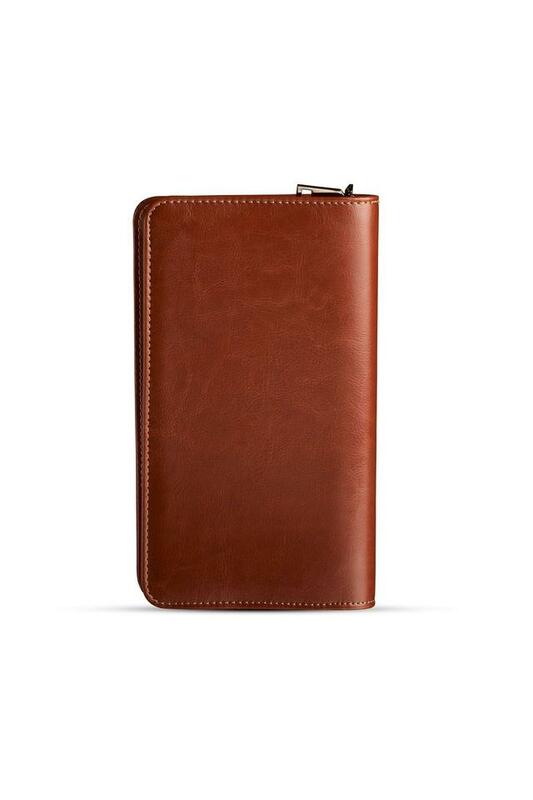 If you are among those like to keep things easy, this minimalistic wallet will be a befitting lifestyle accessory for you. 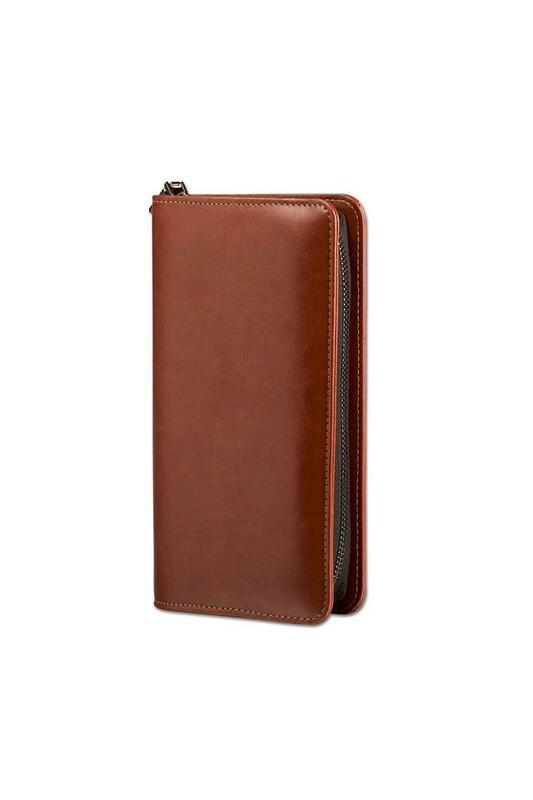 It combines a 3500 mAh power bank and a charging cable that is iOS and Android compatible, thus making it a revolutionary and utilitarian possession. 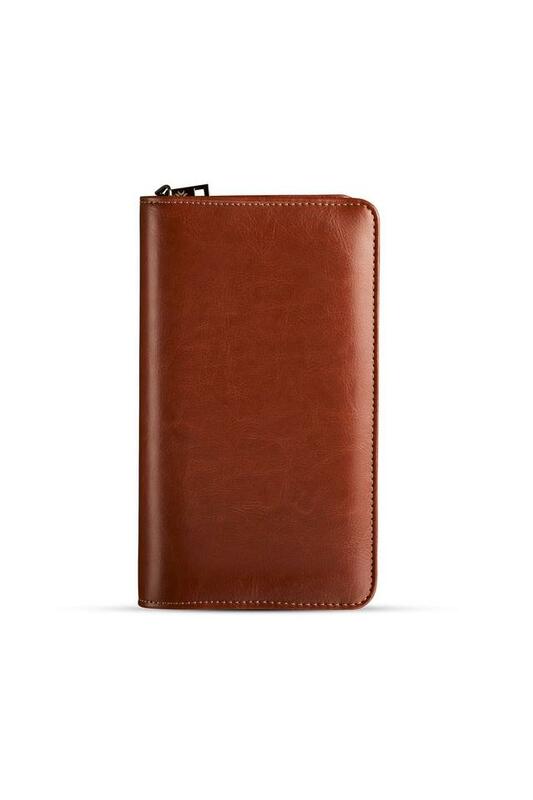 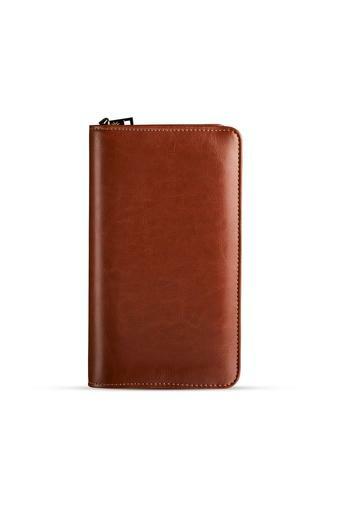 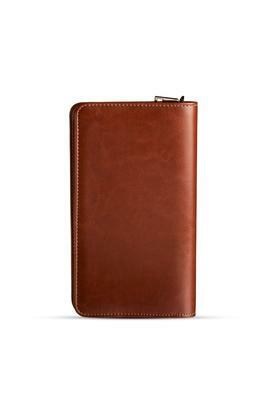 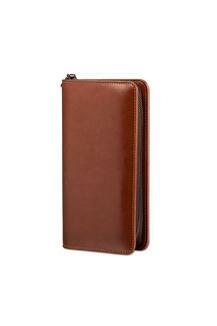 Moreover, it also comes with slots for your cards, passport and pen. 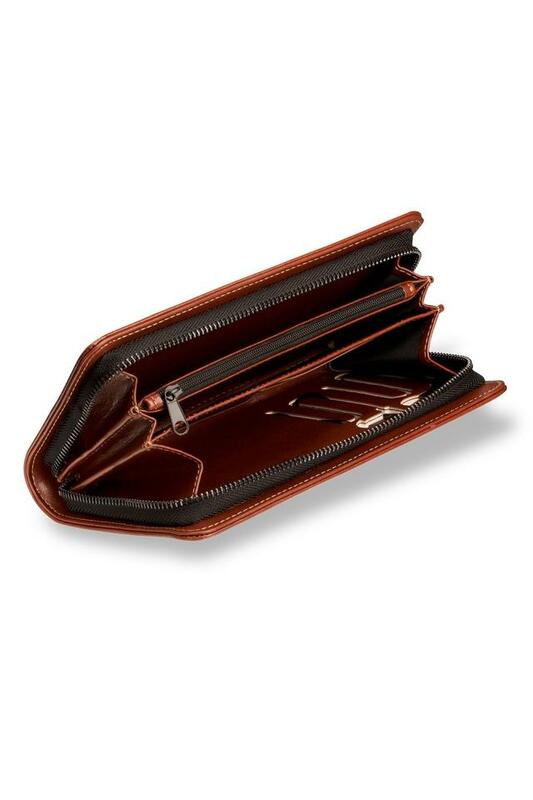 Keeping your modern and busy lifestyle in mind, Pennline has brought this three in one wallet to you.